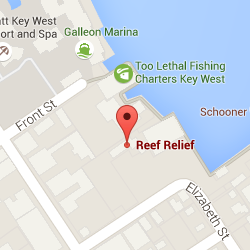 Reef Relief is collecting old cell phones to recycle and raise funds for their campaigns, programs and initiatives. 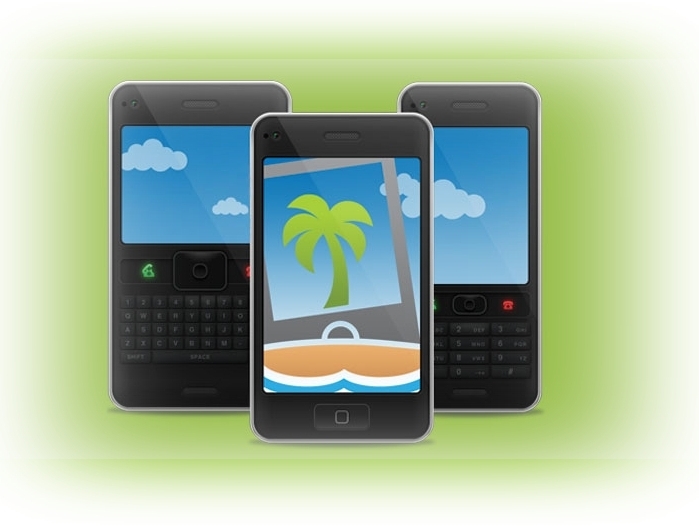 The Key West based marine advocacy group has partnered with SecondWave Recycling, an organization that raises money for non-profits by recycling cell phones. They are asking the public to drop off old phones at 631 Green St. Key West, FL or send them in using the free shipping label that can be found below. "We're really excited about this partnership, as it's just another way that individuals and businesses can help support our mission to improve and protect our coral reef ecosystem," said Reef Relief Executive Program Director, Millard McCleary. "Increasing the visibility of our unique fundraising campaign highlights the importance of recycling and waste management on our diverse marine ecosystems." “Only 14% of cell phones are recycled, which means that hundreds of millions of used phones are sent to landfills each year. This has an extremely harmful impact on our environment. The SecondWave team is pleased to provide people with a channel to recycle their phones, support Reef Relief, and give our environment a helping hand,” said Ryan Rubel, President of SecondWave.